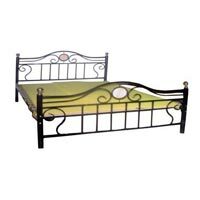 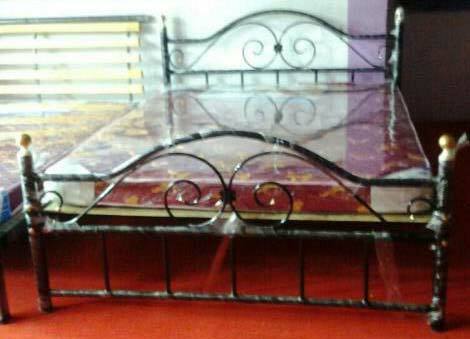 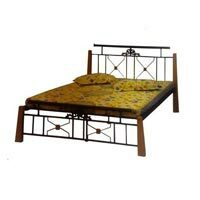 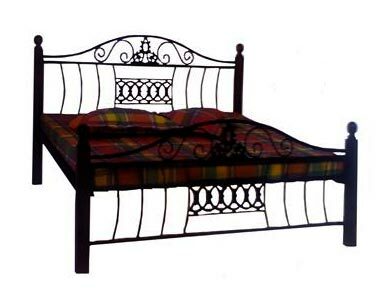 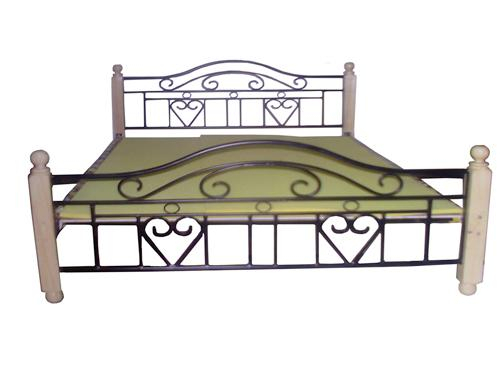 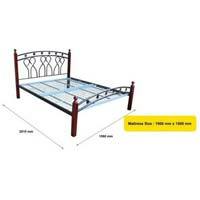 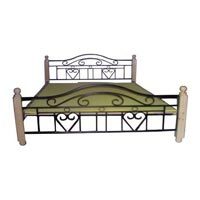 Metal Beds that we offer are ideal to be used in residential schools, Gurukuls and hostels. 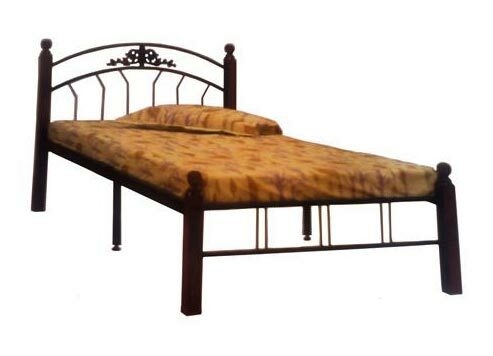 16 and 18 gauge metal pipes are used to manufacture these beds. 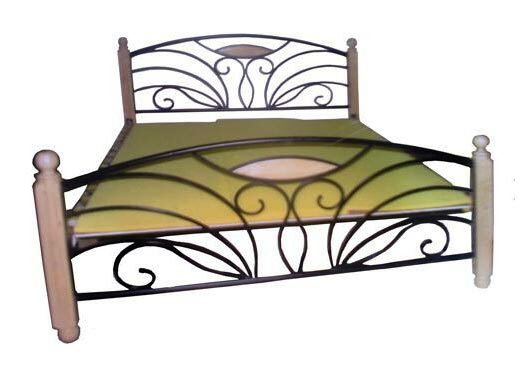 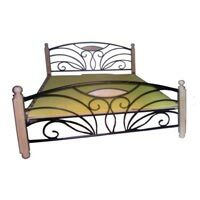 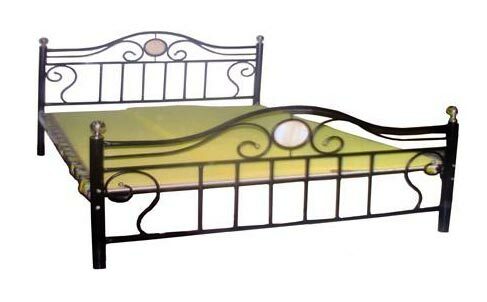 Powder coated to any color, our Metal Beds easily suit variegated requirements of the buyers. 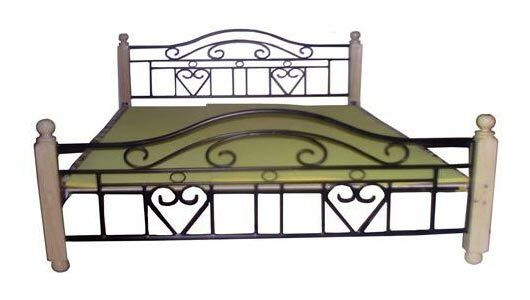 The best thing about our Metal Beds is that they can be dismantled for transport, when needed. 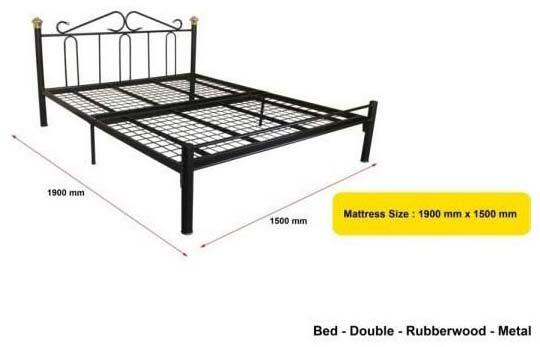 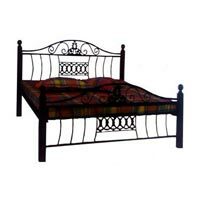 These beds can be obtained from us in small as well as bulk quantities and at market-leading prices. 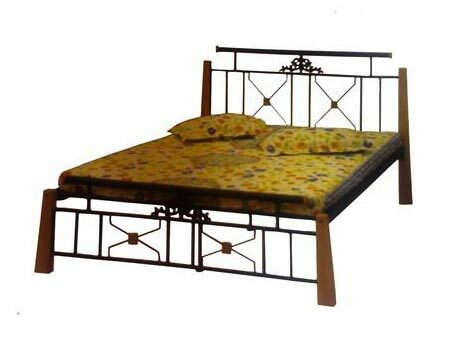 Cots are made in Metal only or Metal/Wood combination. 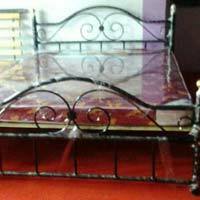 We use 16 or 18gauge depending upon the design & demand of the customer. 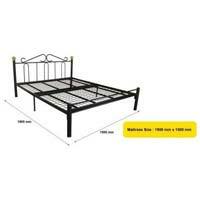 Priced reasonably with practical delivery time. 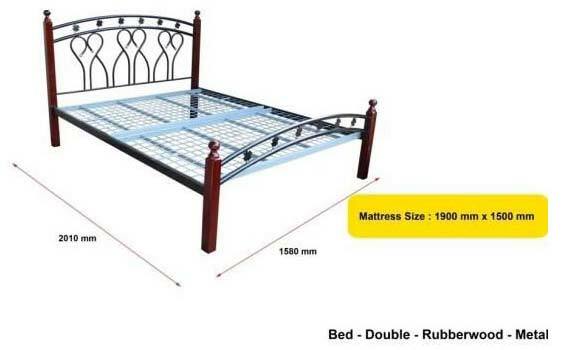 These can be assembled by the customer himself as they are simple in design.